Mississippi REALTORS® is your source for all things real estate in Mississippi, including state and local politics. Use this at-a-glance information on key Mississippi politicians and other important information you need as you work to support our REALTOR® Party values. 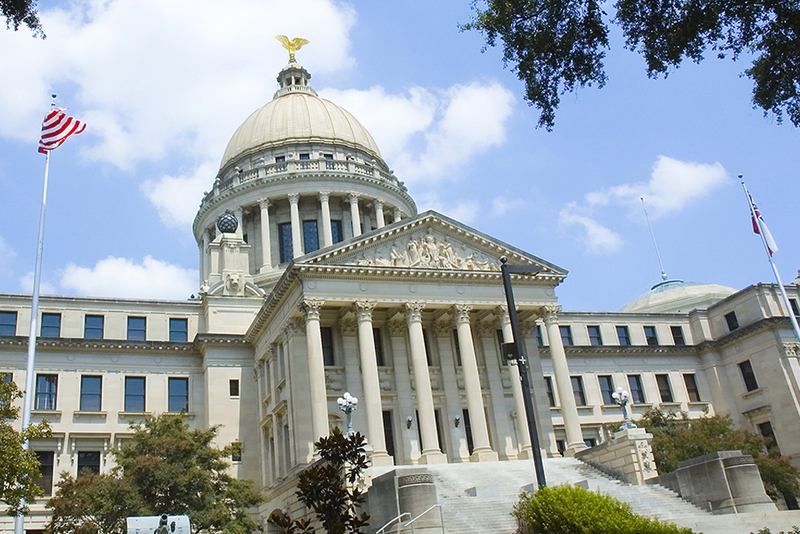 Mississippi REALTORS® is your source for all things real estate in Mississippi, including state and local politics.